The German craftsmanship is internationally recognized and at home worldwide. With innovative spirit, ability, passion and reliable all-round service it inspires its customers all over the globe. Creative and flexible, the craft meets even the most demanding wishes. The tailor-made complete solutions are a perfect reference. No wonder that the companies in this magazine consistently emphasize the loyalty of their customers. 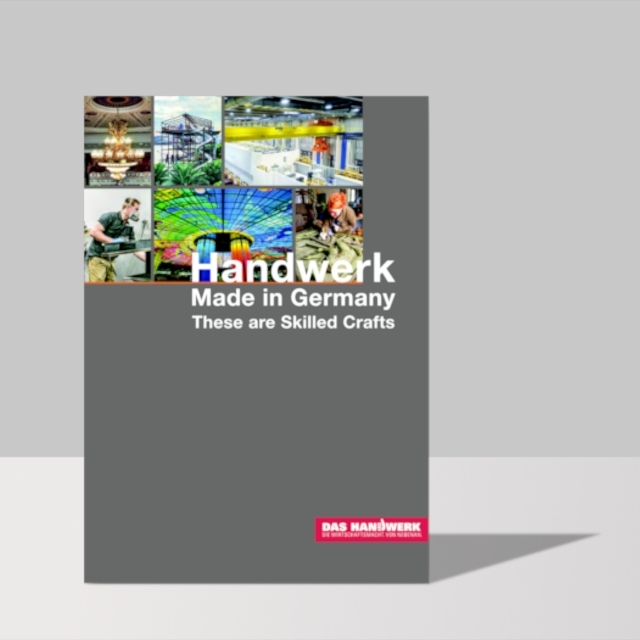 Based on representative examples, the brochure “Handwerk – Made in Germany” informs about the current status of German craftsmanship – and, above all, where the coming years are headed. The bilingual edition not only stands for the prevailing zeitgeist of a globalizing craft policy, but makes the current information and facts accessible to everyone. Steingraeber & Söhne was portrayed in the magazine as a representative example. Click here to read more news from Steingraeber & Söhne. Sign in and get our latest news directly into your inbox.